At our end of year meeting each year we go over a lot of material, make a lot of plans, and do a lot of business stuff. But, we also make a point to look back over the previous year and celebrate our victories. We have come a long way since we started. Here is our Top 10 of 2016. 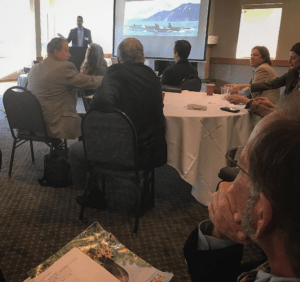 This year Zeb spoke with the California Golf Course Owners’s Association and the National Golf Course Owner’s Association Arizona on digital marketing for golf courses. One of the coolest things we did this year was add new client courses in Chicago (Village Greens of Woodridge) and San Jose (Cinnabar Hills Golf Club) . . . and, as a result, visiting those courses during the year to take social media pictures, videos and discussing how to best implement our plans for 2017.In September, Zeb brought the family for an amazing trip to Chicago and played Cog Hill, Cantigny, Village Links of Glen Ellyn and, of course, Village Greens of Woodridge. 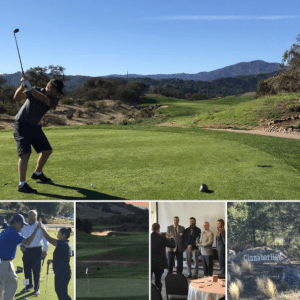 Thank you Brandon Evans for a memorable trip.In November, Zeb headed up to San Jose for the California Golf Course Owner’s Association Annual Meeting and to play/shoot social photos and videos at Cinnabar Hills Golf Club. Cinnabar Hills is a beautiful 27-hole golf course and includes the impressive Brandenburg Historical Golf Museum. 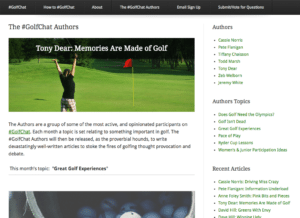 Zeb started #GolfChat in 2015 and since then it has taken on a life of its own.The Twitter chat (which takes place every Tuesday at 5PM PST) now has it’s own Author’s Group.Each month a topic is explored by golf bloggers and their articles are shared on the #GolfChat website. We have to thank #GolfChat legends Jeremy White for orchestrating the authors group and Cassie Norris for hosting #GolfChat. 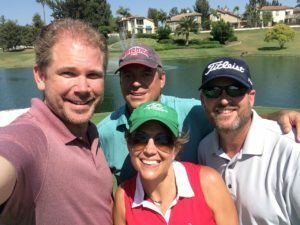 As well as Pete Flanigan, Tiffany Chiasson, Todd Marsh, Tony Dear, Anne Foley-Smith, Dave Hill and Jim Burton for being #GolfChat Authors. And everyone else who has participated in #GolfChat. Congratulations to the 2016 #GolfChat Award Winners – @Front9Back9, @golfbandwagoner, @ShawnBell, @h2cgolf, @GolfUnfiltered, @1beardedgolfer, @bowdo83, @tiffchaisson and @JDres15. We first saw the GolfBoard in action early this year at the Golf Industry Show.Since then we’ve played it at Maderas Golf Club, Los Serranos Country Club and Candlewood Country Club.Maderas is one of the most popular GolfBoard destinations in the country and new partner, Corey Ross is solely using social media to promote it. General Manager, Michael Flickinger said their original GolfBoard fleet of four has already paid for itself. This year we created marketing packages specifically for the GolfBoard. 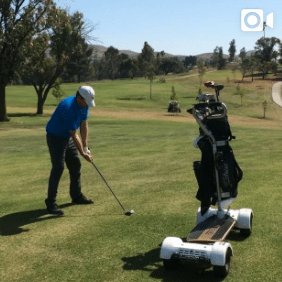 The GolfBoard is a great social opportunity to help attract followers and online conversations about your golf course. Our marketing packages help to leverage social media to drive new golfers to your golf course. Top 5 Reasons Why You Should NOT Set Up Automatic Posting On Your Social Media Accounts – And How To Do It Anyways. 19th Hole Media became a sponsor of the CGCOA this year and will be helping them recruit new members in 2017. 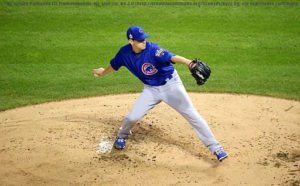 Game 7 of the World Series was one of the best baseball games I’ve ever seen. The game ended up being even more memorable for Zeb.Zeb watched the Cubbies break their curse with Steve Plummer, Ron Zraick, Michael Lautenbach – the past, current and future California Golf Course Owner’s Association Presidents – and Executive Director Marc Connerly while eating the best steak he’s ever had. At the beginning of 2017, we were introduced to Dave Shultz and REALiTEE Golf.REALiTEE Golf is a majestic real golf experience that takes place indoors with a fun social atmosphere. 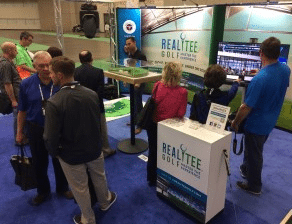 It’s a big idea with a big personality launching it.In February we went with REALiTEE Golf to the Golf Industry Show in San Diego. There we saw founder Dave Shultz in action. He’s incredibly passionate and enthusiastic. We’re looking forward to being a part of REALiTEE Golf in 2017. Learn more about REALiTEE Golf. 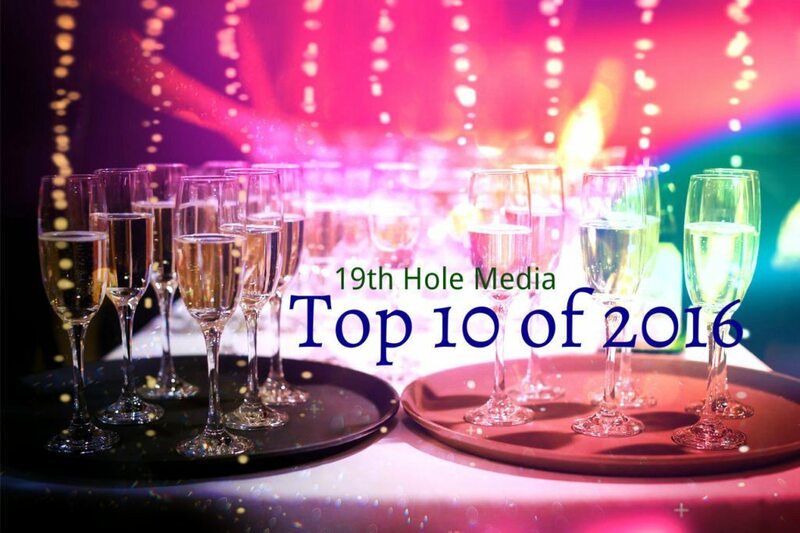 This year has been amazing for 19th Hole Media.We’ve added several new clients including Cinnabar Hills Golf Club, Desert Island Golf Club, Indian Wells Golf Resort, REALiTEE Golf, Riverwalk Golf Club, and Village Greens of Woodridge.We’ve also taken on bigger roles at Arroyo Trabuco Golf Club, and Los Serranos Country Club and continue to work for Anaheim Hills, Dad Miller, Greenskeeper.org, Robinson Ranch, San Dimas Canyon, and Strawberry Farms. 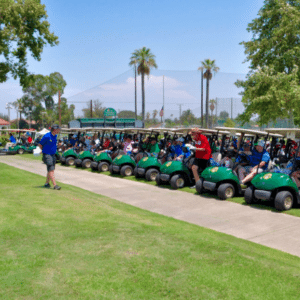 We hosted the 2nd Annual Southern California Charity Golf Classic at Los Serranos Country Club in Chino Hills, CA on July 29.With help from many in our community, the tournament met it’s goal and raised over $12,000 for Boys Republic, the Chino Rotary Club, the Chino Valley Fire District, the Love Them All Foundation, Priceless Pets and The Let It Be Foundation.The event was a ton of fun and we have already begun planning the 2017 SCCGC. This year we added Corey Ross to the 19th Hole Media Team. 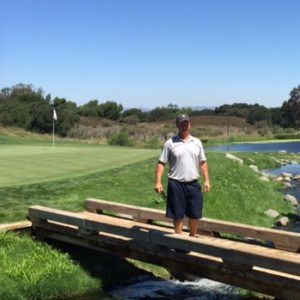 Corey is the owner of Southern California Golf and Travel Blog, contributor to Southland Golf Magazine and Director of Digital Marketing and Social Media at Maderas Golf Club. He obviously has great experience and our shared mission make Corey the perfect addition to 19th Hole Media. 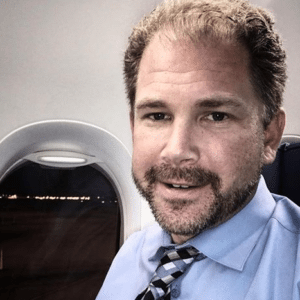 Read more about our partnership with Corey Ross – Corey Ross Joins 19th Hole Media. Thank you all for everything! We hope you all have an amazing 2017.